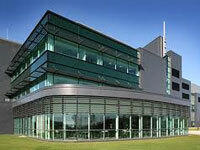 MSD Human Vaccine & Biologics Facility, Carlow. Merck Sharp & Dohme. Description: This facility which had a project cost of this €220 million will specialise in the formulation and filling of vaccines and biologics which will help prevent and treat a variety of healthcare conditions. Centocor. Description: This project which had an overall value of €500 million involves the construction of a new state of the art biopharmaceutical manufacturing plant. 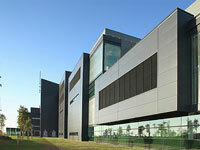 The facility incorporate a process development section, where fermentation processes can be conceived and optimised to give the best possible yields of the product, in addition to state-of-the-art plant and process automation to make it one of the most modern in Europe. 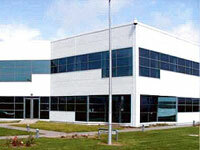 DePuy Ireland. Description: ASC are currently working on the contract to provide the electrical switchgear for the expansion of operations at the DePuy plant so that they can carry out next generation product and process development. 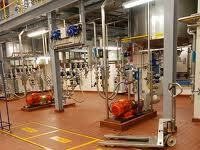 Various Projects at Ringaskiddy (Cork) and Dungarvan (Waterford). 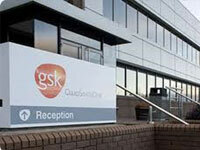 GlaxoSmithKline. 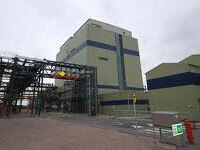 Description: ASC have worked with gsk through the years on a number of upgrades and extensions both at Ringaskiddy and the plant at Dungarvan employs over 900 staff and has two manufacturing facilities.